Earlier this week, Deep Silver and 4A Games announced that Metro Exodus would be releasing on the Epic Games store, delaying its Steam release for a year. In response, two previous games in the Metro series have been subjected to some pretty hefty review-bombing. 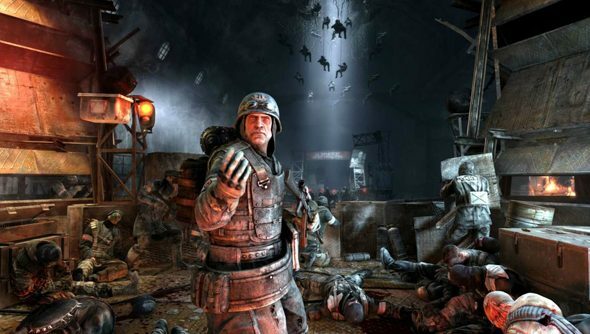 Metro 2033 Redux and Metro: Last Light Redux, the 2014 remakes of the original games, both have ‘very positive’ ratings on Steam, sitting at 89% and 90% positive reviews respectively. Their recent reviews, however, are a very different picture – both currently sit at ‘mixed’, with approval ratings of 46% and 43%. Given both the quality and relative age of both of the previous Metro games, it’s unlikely that this new strategy will hit Deep Silver too hard. The outpouring of bad feeling might be greater cause for concern, but given that Steam pre-orders will be honoured and all updates and DLC will be offered through Valve’s platform, I’d say that the Metro team have handled the switch relatively well. Valve hit back at Deep Silver after Monday’s announcement, branding the decision “unfair to Steam customers.” Personally, I think the decision will prove a net positive for PC gaming in the long run, but it’s fair to say that Epic will likely need to invest in their store’s infrastructure if they want to rely less on major coups like this.